What is Jacob Sartorius' real name? 5. 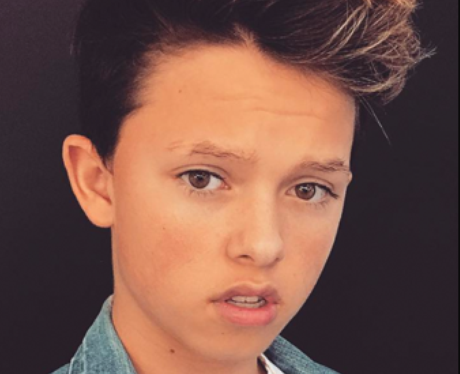 What is Jacob Sartorius' real name?